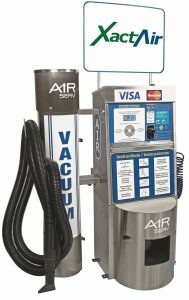 CSC ServiceWorks/AIR-serv is the industry leader in tire inflation and vacuum services, providing the most extensive distribution and service networks worldwide. Our machines provide additional revenue to your bottom line, at zero cost to you. 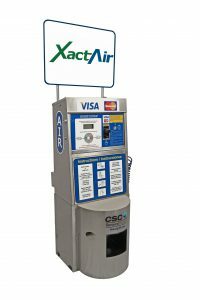 Join over 70,000 convenience stores, gas stations and car washes that enjoy generous revenue sharing from our reliable, hassle-free air programs. CSC ServiceWorks – Making Life Easy!